Look at the information about Tsunami facts. 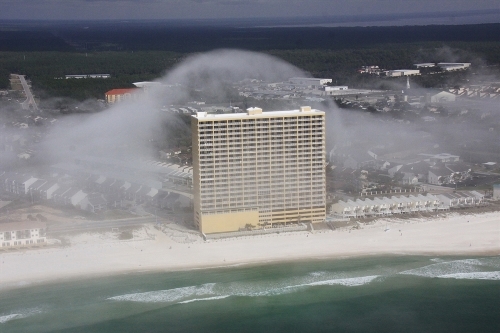 This is one of dangerous disasters that you cannot avoid if you live near the ocean. When you hear the word Tsunami, You will always link the disaster with Japan. Yes, it is true that Japanese island is often swept by tsunami. Read the following facts to know more about Tsunami. The people who live in a country located in the Ring of Fire in Pacific Ocean should be aware with Tsunami. More than 80 percent of Tsunami occurs on the location. Some people who want to avoid Tsunami prefer to live far away from the beach and ocean. Some people might not aware that tsunami is going to come. This condition occurs because the first wave of tsunami is not strong and big. The strongest one will occur when tsunami is getting closer with land. You are wrong by thinking that the only place in the world that can be swept by tsunami is located in Japan. There are some states in US which have high risk for Tsunami. Some of them include Oregon, Washington, Alaska, Hawaii and California. It will be impossible for the people to run away from tsunami. The speed of this water can reach 805 km per hour or 500 miles per hour. Compared to a jet plane, it is nearly has similar speed. If you try to swim when you are swept by tsunami, it gives you bad impact. I suggest you to float or grab the light pieces. Let the current travel you. Tsunami is derived from the Japanese word. In English it means harbor wave. Nami is translated as wave, while tsu is harbor. If you want toknow more infos about another disaster, read earthquake facts. Hawaii is considered as the most dangerous states in US which can be affected and swept by Tsunami. It was on 1 April 1946 that the greatest Tsunami in Hawaii occurred. 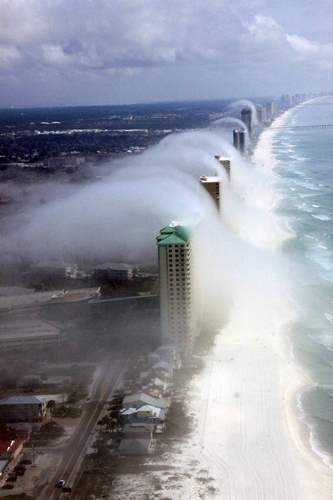 The wave was 300 feet in the speed of 500 miles per hour. It swept the Coast of Hilo Island. The dead toll was 170 people. 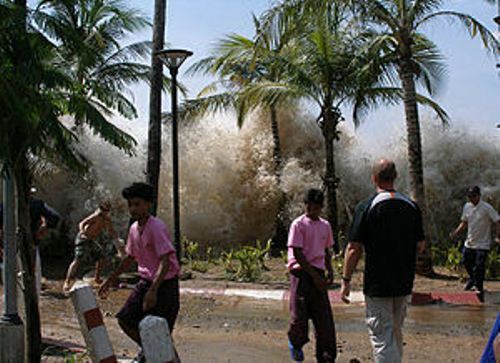 Indian Ocean tsunami is very famous because it killed more than 283,000 people in 11 countries in the world. It causes by earthquake. The energy released on the oceans is just like dropping 23,000 atomic bombs. Blizzard facts give you info about snow disaster. 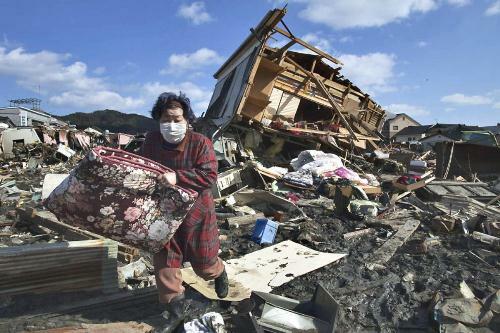 Tohoku earthquake slammed the eastern coast of Japan on March 2011. The final dead toll was 15,000 people. It destroyed the nuclear system and many buildings in Japan. 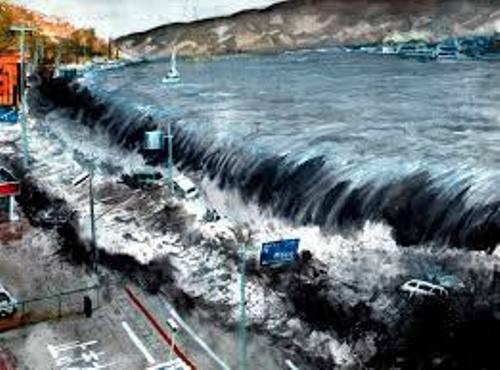 The height of Tsunami is around 131 feet or 40 meters. The areas included in danger zones usually are installed with a warning system. It gives the people an insight that tsunami will likely to come. The people living around the coastal areas should be careful. They need to learn more about the signs if tsunami will come. Do you have any more facts about tsunami?